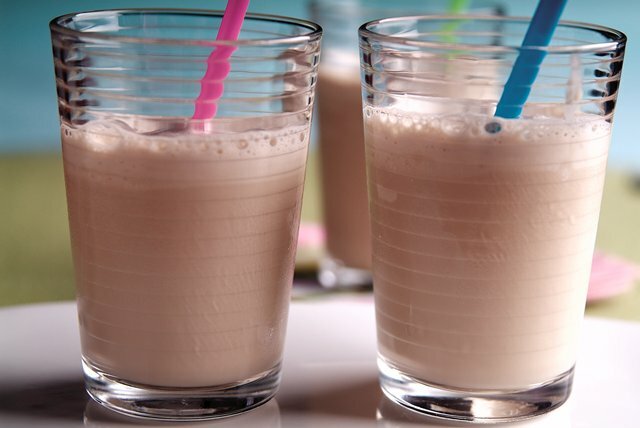 Serve this shake as a beverage or dessert! Cold, double-strength coffee is blended with coffee ice cream for a creamy coffee-lovers treat. Blend coffee and ice cream in blender until smooth. Cool off after an outdoor activity this summer with a serving of this frosty ice cream treat! Prepare using chocolate or vanilla ice cream.